Bethesda opened its conference with a bang, showing an impressive cinematic trailer for their restored Quake title. The screams could be heard over the trailer audio as the many in attending, cheered for its return to the next gen console era. 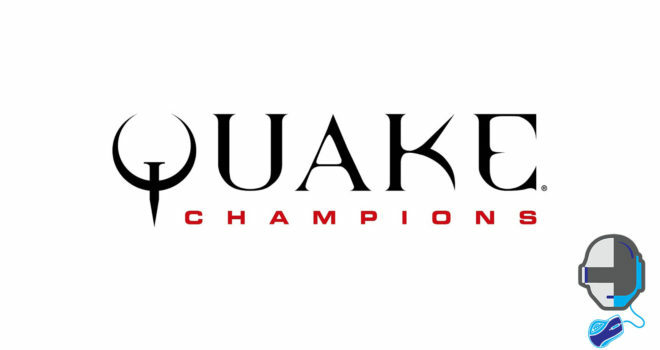 Quake has arguably been the most dominant arena shooter in the history of gaming, spanning tournaments around the world since its debut back on June 22, 1996. Quake is coming and its back. Everyone knew something was up when we saw the resurgence of DOOM and how familiar the multiplayer looked to the trained eye of a Quake master. It was undoubtedly understood that the Quake franchise would be making a comeback with a completely refreshed look and feel. Needless to say, what we were shown during the press conference, has Quake fans foaming at the mouth, ready to play this game. We were told that more information about Quake and its comeback to the gaming stage will be revealed at Quakecon later this August 2016. Though we got a teaser of what to expect, I seriously don’t think we are poised to see Quake revealed until sometime next spring or fall. My reasons for such thinking is very simple, they want DOOM to blossom and grow first before cutting off its potential to grow and manifest itself. Releasing Quake too soon would have a negative affect on how DOOM prospers in the future.